Pres. Rody Duterte talked about Philippine history during his second State of the Nation Address (SONA) particularly the Balangiga narrative which Sec. Manny Piñol explained as the President's reply to the United States Congress Rights Probe against Pres. Duterte. According to Agriculture Sec. 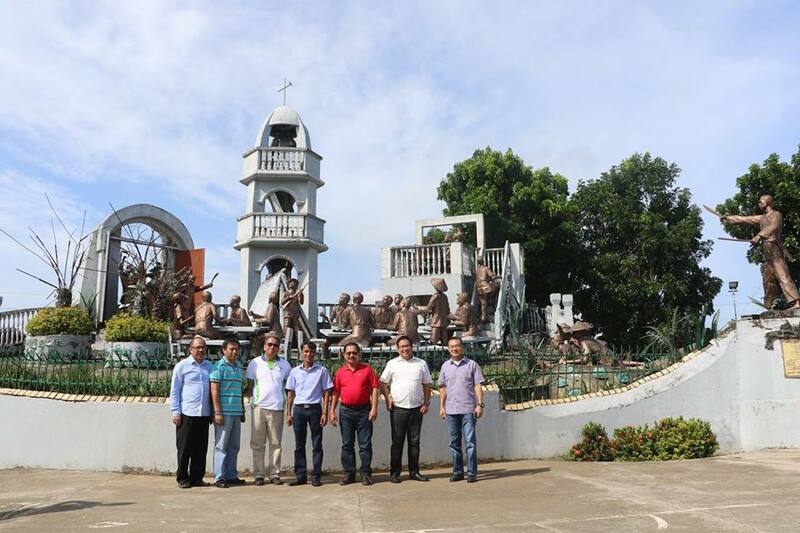 Piñol, history will make us undertand President Duterte's poignant narrative of the Balangiga Bells. The incident in Balangiga is considered as one of the single worst defeat of American forces in the history of the US military. The main reasons why Pres. Duterte mentioned the human rights abuses of the US to the people of Balangiga was due to the fact that there are reports that the US Congress is planning probe Pres. Duterte's alleged human rights abuses under his successful war against illegal drugs. Pres. Rody Duterte's message is simple: "You want to investigate the Philippine Government for alleged human rights violation in the campaign against criminality and illegal drugs? Why don't we look at the human rights record of America first." 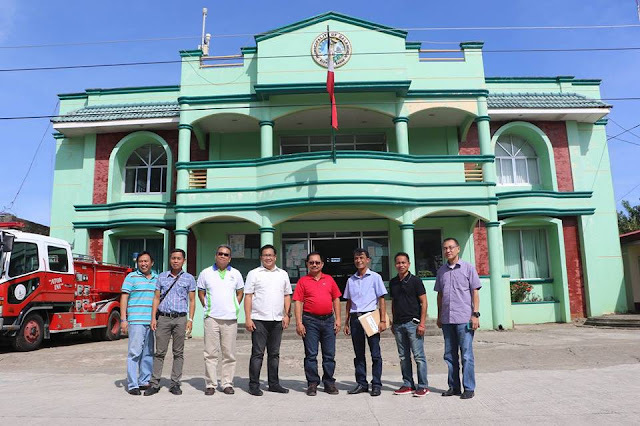 Early in September of 2016, while I was in Borongan, Eastern Samar, I received a call from President Rody Duterte instructing me to proceed to Sulu to check what could be done to address the problems of the province. It was about 9 p.m. and when the President learned that I was in Samar for the Biyaheng Bukid, he told me to make sure that I pass by the town of Balangiga. 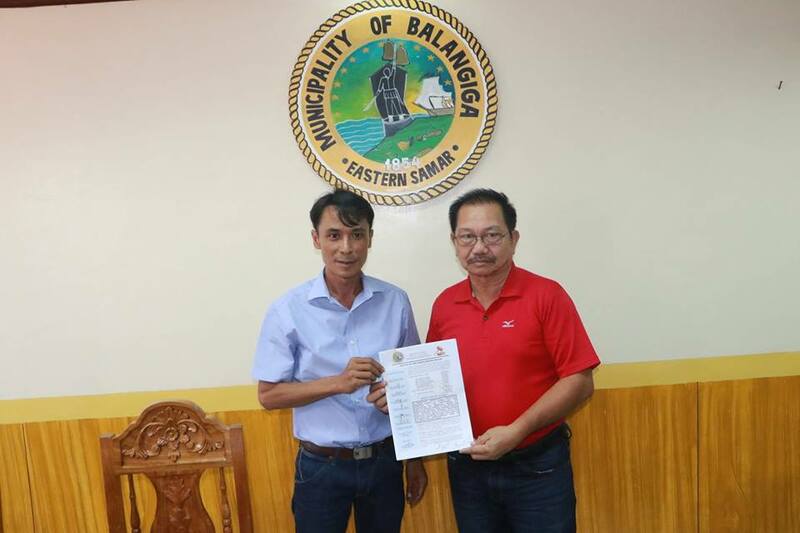 Just like the thousands who were in Congress yesterday and the millions who watched the State of the Nation Address of President Duterte yesterday, I was surprised at his suggestion that I should make sure that I pass by the town of Balangiga. Why did he tell me to visit Balangiga and why did he mention the Balangiga Bells in his Second SONA yesterday? "On September 28, 1901, Filipino freedom fighters from the village of Balangiga ambushed Company C of the 9th U.S. Infantry Regiment, while they were at breakfast, killing an estimated 48 and wounding 22 of the 78 men of the unit, with only four escaping unhurt. The villagers captured about 100 rifles and 25,000 rounds of ammunition. An estimated 20 to 25 of the villagers had died in the fighting, with a similar number of wounded. "In reprisal, General Jacob H. Smith ordered that Samar be turned into a "howling wilderness" and that any Filipino male above ten years of age capable of bearing arms be shot. 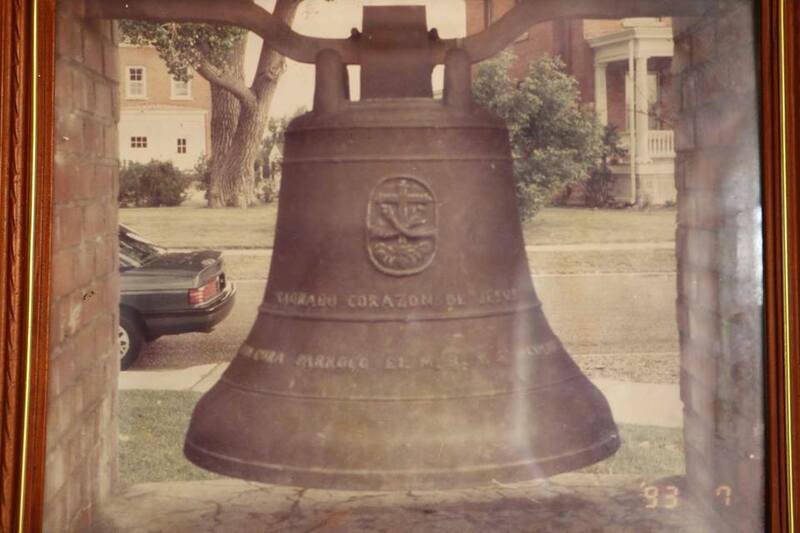 From the burned-out Catholic town church, the Americans looted three bells which they took back to the United States as war booty. 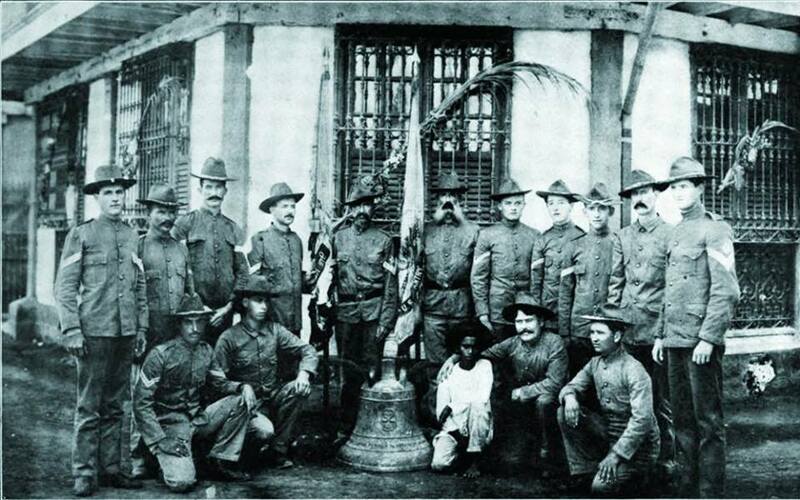 The 9th U.S. Infantry Regiment, however, maintains that the single bell in their possession was presented to the regiment by villagers when the unit left Balangiga on April 9, 1902. Smith and his primary subordinate, Major Littleton Waller of the United States Marine Corps were both court-martialled for illegal vengeance against the civilian population of Samar. Waller was acquitted of the charges. Smith was found guilty, admonished and retired from service." The Balangiga Attack is considered as one of the single worst defeat of American forces in the history of the US military. Historians say that the attack of the Warays on the American soldiers was a result of the oppression and cruelty of the members of the 9th U.S. Infantry Regiment on 80 local men whom they held captive and forced to do hard labor. With the pealing of the bells of the Balangiga Church, the Warays, armed with knives and bolos, attacked the Americans which resulted in a reprisal where an estimated 50,000 men were killed or disappeared. 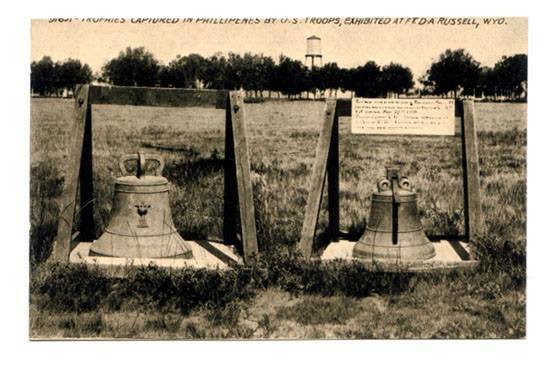 The US forces also took with them the three bells of the Balangiga Church two of which are now in the US while the small bell is brought by the present US 9th Infantry Regiment wherever they are dispatched. Appeals for the return of the bells have fallen on deaf American ears while no formal apology has ever been issued by the US Government for the disappearance and massacre of an esimtated 50,000 Samarenos. Now, relate this story to the US Congress investigation on the alleged human rights violation committed by President Duterte and the government forces in the campaign against drugs and criminality. President Duterte's narrative of the Balangiga Massacre and his appeal to the Americans to return the bell was his way of pointing out the hypocrisy of America. "Do not talk to us about human rights. You massacred 50,000 Waray men in Samar and hundreds in Bud Dajo in Sulu and you have not even acknowledged or apologised for the massacres and worse you have looted our country and refused to return the Bells of Balangiga," this is the gist of President Duterte's statement in response to the US Congress probe. This is my personal interpretation of President Duterte's story about the Balangiga Bells yesterday and I could relate it to a phrase he keeps on repeating: "The sauce for the gander is the sauce for the goose." His message was plain and clear: "You want to investigate the Philippine Government for alleged human rights violation in the campaign against criminality and illegal drugs? Why don't we look at the human rights record of America first."